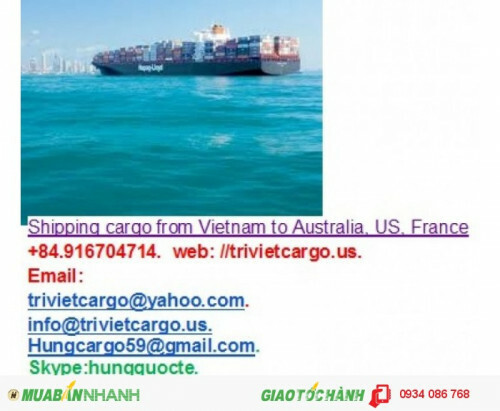 TRI VIET EXIMCO.,LTD, NAME : MR Hưng HP: 0985225760 0R 0934086768 Email: hungcargo59@gmail.com. Skype: hungquocte. 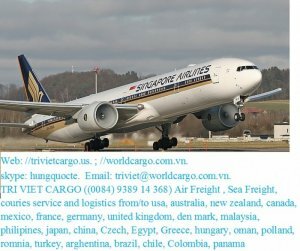 //worldcargo.com.vn. website: //trivietcargo.us.